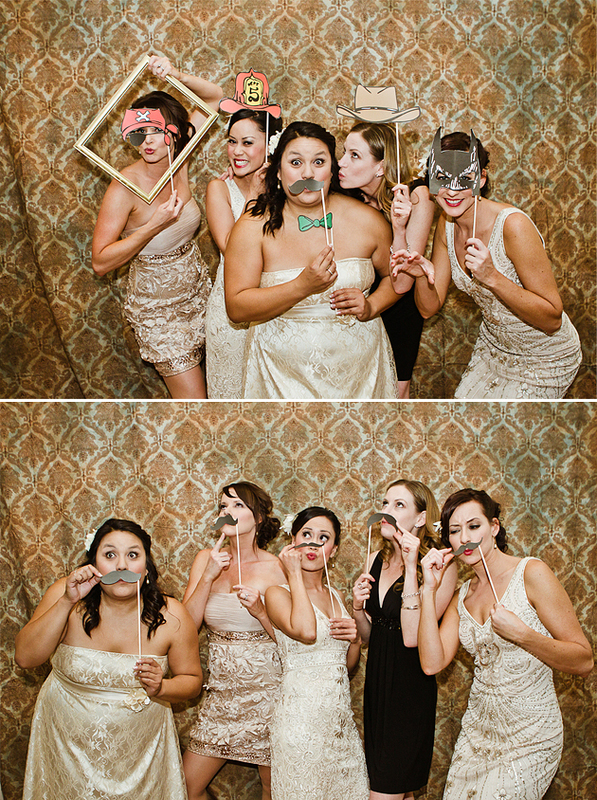 And of course, The Wedding Blogs To keep you informed of all the trends your wedding will be a failure without. Coincidentally, this was around the same time as the Royal Wedding, which really brought fascinators mainstream in the U.S. It is traditional in Britain for ladies to wear ridiculous objects attached to their heads at formal events, and I kind of love it. Here is a fun slideshow of royals in fascinators. 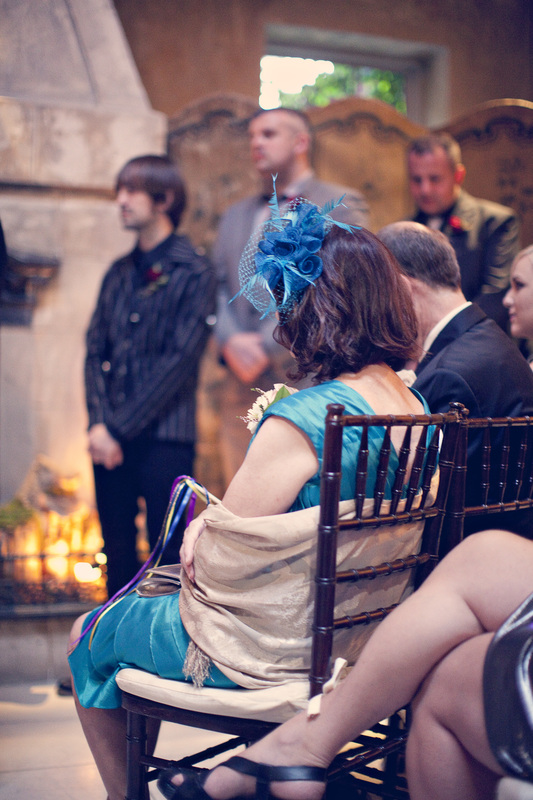 And here is my fabulous mother-in-law in her fascinator at my own wedding! So that’s fascinators. Until the recent British Formal Headpiece Invasion, I think the main use of fascinators in the U.S. was for moms who really wanted you to know their newborn was a GIRL, dammit.